Submitted by pmbpr on 6 May, 2010 - 11:32. “Inter-Media” invites 4 WHEELS enthusiasts to take a condensed course “Learn how to drive a 4x4 and make the most of it.” at Amphoe Suan Phueng, May 22-23. Submitted by peter on 3 May, 2010 - 18:39. 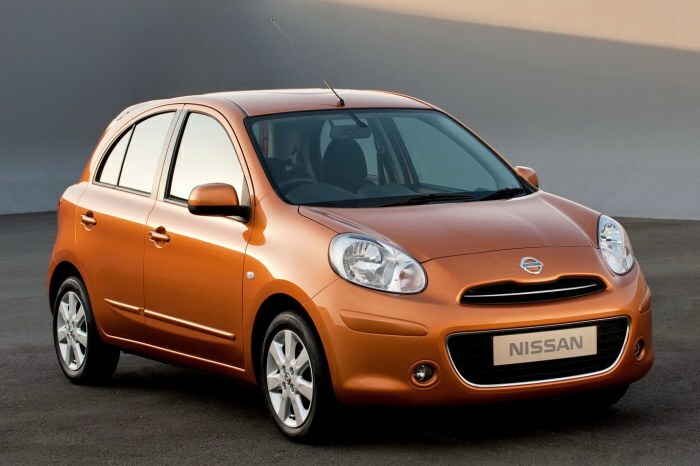 British motoring rag Auto Express have travelled to Thailand to test drive the new Nissan March, or Micra as it will be called in the UK market. The interest in the car is obvious, given that this is a global car, with Thailand being the first market. Submitted by peter on 2 May, 2010 - 00:53. 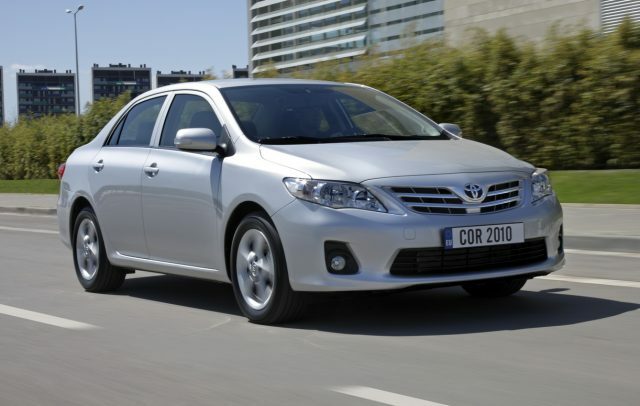 Toyota has recently update the Corolla in Europe, and considering that the Corolla has so far shared the same looks as the Corolla Altis in Thailand, there is every reason to expect that the Altis will get a similar facelift in the coming months. Submitted by peter on 11 April, 2010 - 04:43. It seems like years since I wrote this about the Cruze, and ... yeah it was in 2008! So where is it? It seems usual now for the Thai market to have to wait for a car to go stale first. Mitsubishi did this with the Lancer, and it seems that Chevrolet are doing the same with the Cruze. 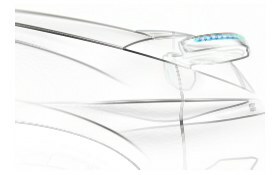 Fans of the GM brand shouldn't have to wait much longer though, and while we wait here is another glimpse of the car this time in the form of a short promo video. iPad put to good use? Submitted by peter on 10 April, 2010 - 18:19. Now this is cool. I'd been struggling to think of a single place that the iPad would be better than an iPhone, or a laptop. But I hadn't thought of this! These guys have fitted the iPad into a truck, and although they're not completely finished at this point, this looks like a very nice use for the device. Submitted by peter on 29 March, 2010 - 22:07. Honda Automobile (Thailand) Co., Ltd., Thailand’s second largest manufacturer and exporter of passenger cars, today exhibited its Honda New Small Concept, a compact-sized concept model and the U3-X, a new personal mobility device at the 31st Bangkok International Motor Show. Both mobility products, exhibited for the first time in Thailand, are expected to be the main attractions at Honda’s booth this year. Submitted by peter on 29 March, 2010 - 19:47. This just isn't even funny any more. On the 31st attempt at hosting an International Motor Show, it is hard to fathom how the event organisers could still get the event slogan so badly wrong. This year, the opening ceremony photo looks even funnier given that there is a British representative present and in massive print in front of the special people is the "sentence": "DRIVING SAVE THE EARTH". Submitted by peter on 4 March, 2010 - 07:13. Nissan has taken the covers off the all-new Nissan Micra at the Geneva motor show, and now that we can see what it looks like, I can't imagine there being a lot less interest in it. The only possible way this car could be a success is if it's insanely cheap. Submitted by peter on 6 February, 2010 - 06:04. I'm regularly banging on about safety issues here on bkkAutos, but I've never really felt that safety promotion videos were an effective way of dealing with the issues. Education is vital, since many of the safety concerns can be met by changes to individual behaviours and choices. This road safety video is a bit different though. While I'm not sure how effective it might be in changing the minds of those who refuse to embrace seatbelts, it is a beautifully produced video. Submitted by peter on 6 January, 2010 - 18:11. Honda has just unveiled a new small car concept at the 2010 Auto Expo in New Delhi. You'll never guess what they've called it, so I'll tell you: "New Small." I really hope nobody got paid to come up with that name. But, while the name might indeed be about as imaginative as the title of this article, the car itself is much less dull. In fact, I'd say it bodes well for the chances of the Eco Car's success in Thailand when it is launched next year (2011 people). Submitted by peter on 4 January, 2010 - 21:36. Toyota are due to dispaly a new small car in India. The Toyota Etios (apparently meaning "the origin of") at the 2010 Delhi Auto Expo which begins later this week. Usually cars released on the Indian market don't give much insight into the Thai market, but this could be different. Submitted by peter on 27 December, 2009 - 02:19. Headline "PTT forecasts 20% revenue gain next year"